We offer a full range of services and are passionate about helping our patients have a healthy smile. We provide advice and consultations, emergency care, preventive dentistry and progressive, state of the art cosmetic treatments. Listening to our patients’ needs and making full use of the skills of our experienced team are paramount in our practice. Our surgeries are air conditioned for your comfort. To help you look after your teeth, we also offer an extensive range of dental care products. Our new patient examinations include understanding more about your history plus the development of a dental care plan. We will ask you about your general health and medicines being taken, and examine not just your teeth but your whole mouth, inside and out. 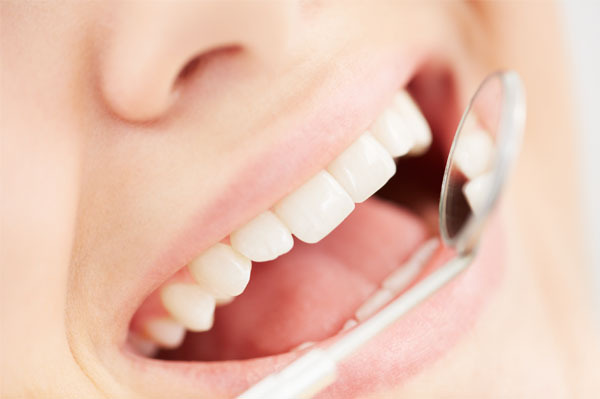 Your gums are checked and we will also screen for mouth cancer. In proposing treatment we will take into account your wishes and will explain options and costs, so that you can make an informed choice. If you need to be seen urgently, please call us on 01752 224880. If treatment is essential, we will do our best to arrange it within 24 hours. 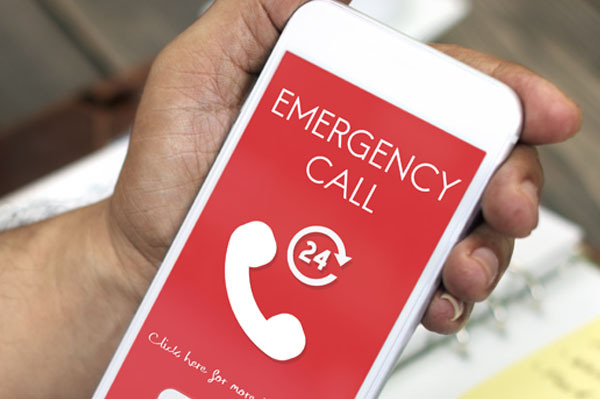 For emergencies out of hours, phone the practice number and you will be put in touch with our on-call dentist. Once your initial treatment is complete, we encourage you to come back to the practice at regular intervals to see that everything is going well. Your next visit can be arranged before you leave and we can send you a reminder nearer the date. During a consultation we may introduce you to Sue or Liz our Dental Hygienists. Our Dental Hygienists are allowed to see patients without a previous referral from a dentist so if you wish to arrange an appointment directly with one of our hygienists, please contact us. We also provide advice, guidance and solutions for oral hygiene including bad breath, cleaning & flossing and gum disease. Anxieties and concerns regarding dental treatment can prevent patients receiving care. Many of these fears arise from traumatic childhood experiences. 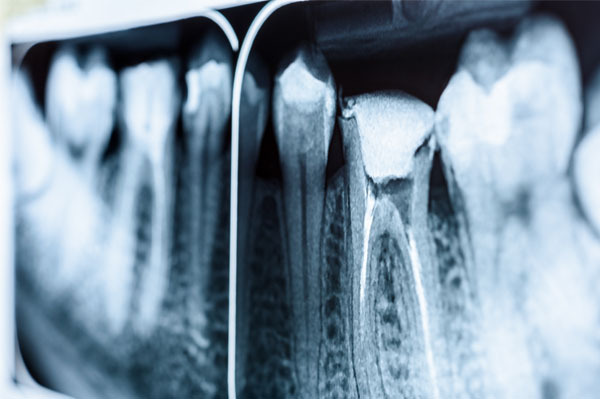 At The Mead Dental Practice, our calm, welcoming atmosphere in partnership with friendly, patient and sympathetic staff will help you address these hurdles to your health. We always regard children as very special patients, and do everything we can to make their visits as pleasant and positive as possible. Our main aim is to help them form good dental habits, which will prevent problems with their teeth in later life. If you haven’t had your children’s teeth checked for some time, do get in touch sooner rather than later to arrange an appointment. We’re excited to be able to offer all our patients a brand new, state of the art air polishing treatment, giving you a more thorough and effective clean than ever before, without any of the discomfort. 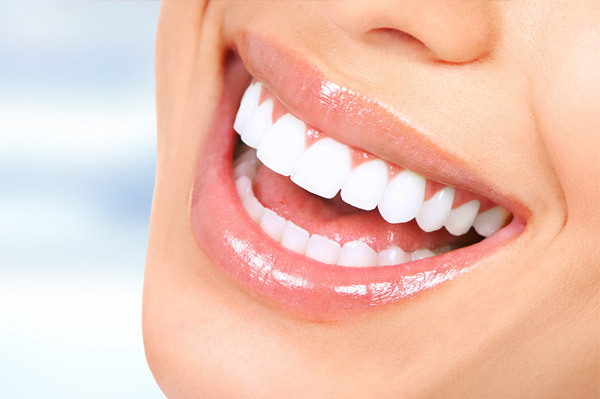 Excellent results are achieved by having custom made teeth whitening trays constructed specifically for your mouth by qualified technicians. The gentle teeth whitening gel is then placed in close contact with the teeth for day or night time use. 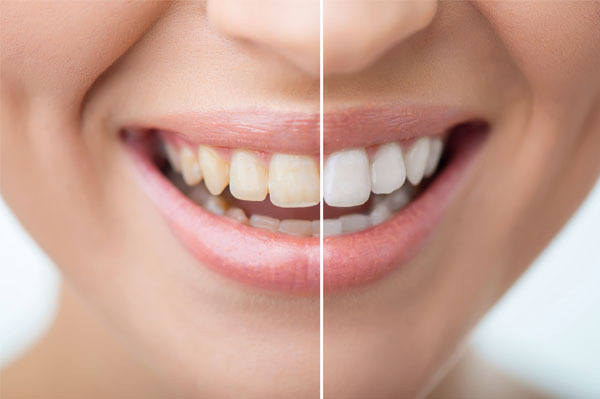 Over a minimum of two weeks, a gradual but noticeable improvement in the shade of your teeth will take place .We see fantastic results and bright smiles time and time again with our teeth whitening. Top-up kits are available from The Mead Dental. White or tooth coloured composite fillings blend beautifully with your existing teeth giving a natural appearance to your smile. 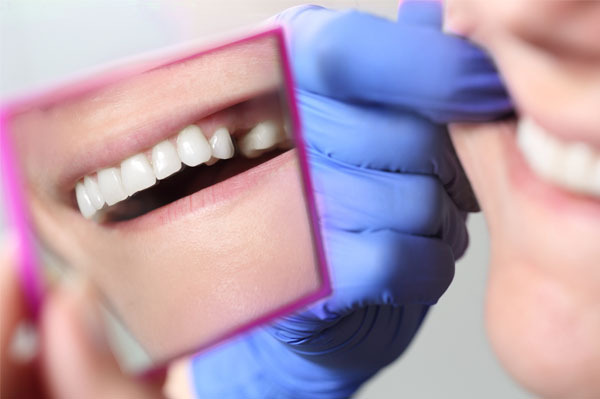 All the fillings we undertake use non-mercury materials and are colour-matched to the tooth. Crowns can be made from a variety of materials. They can be made from plastic (composite materials), ceramic and /or metal alloys. 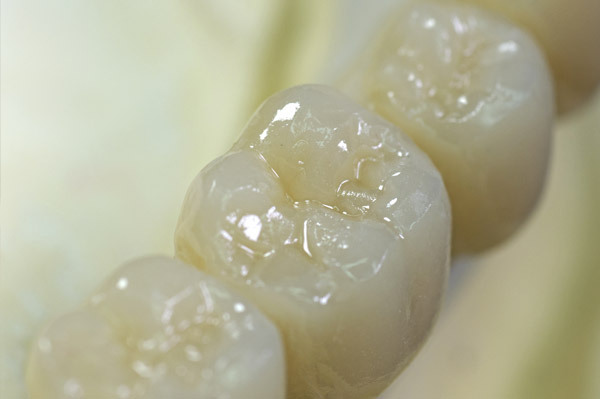 At The Mead we tend to favour the state of the art “ All Ceramic “ crowns now available to maximise strength and simulate the appearance of natural teeth. 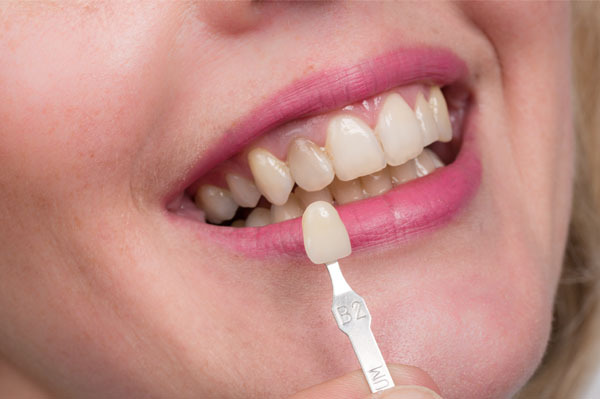 You may be surprised to know that closing gaps or replacing unsightly fillings with a thin layer of porcelain or composite onto the surface of the tooth can restore a beautiful smile simply and conservatively. Teeth straightening, known within dentistry as Orthodontics, traditionally used metal brackets and ugly wires to straighten your teeth. By contrast we now have Smilelign, the invisible orthodontic aligner system and the Inman Aligner as options to explore. 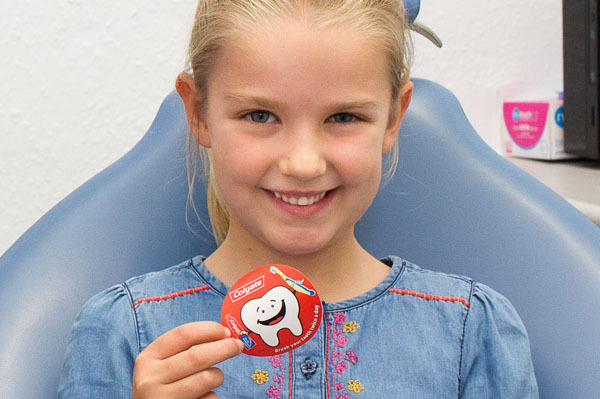 We work closely with local orthodontists for provision of fixed brace options for adults and children (this includes NHS referrals for children). If you would like to consider a long term solution to replace missing teeth, dental implants may be an appropriate option. 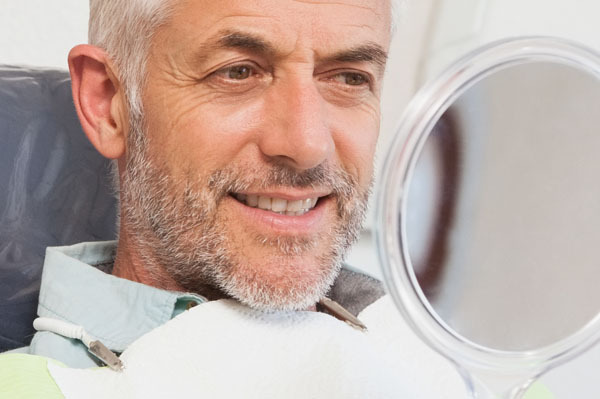 Dental implants provide a natural appearance and are a safe and well tested treatment. The Mead is able to offer dental implants utilising the skill and expertise of our Oral Surgeon Suresh , and we work very closely with our local specialists on a referral basis. If you have several missing teeth or a number of decayed teeth that need to be replaced, you may struggle to eat certain foods or avoid smiling and talking to people because you are ashamed and embarrassed by your smile. 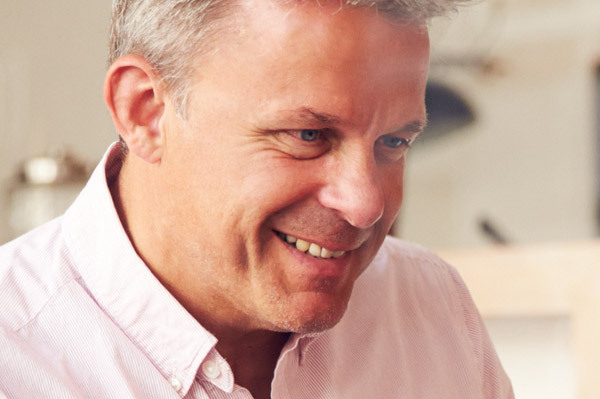 A denture (otherwise known as false teeth) could offer you a highly suitable solution- helping to restore look and function to your mouth- allowing you to eat, talk and smile easily and with increased confidence. When the nerve inside a tooth is damaged, from trauma ( such as a knock ) or decay it can cause it to die or lead to severe infection, causing pain. Here at The Mead we offer modern root canal therapy for damaged nerves, so we save a tooth that may otherwise be extracted. Preserving your own teeth is hugely beneficial and we often see that even the loss of a single tooth, can make the dentition unstable. Missing teeth can affect chewing and result in an uncomfortable bite that can lead to more dental problems in the future. Missing teeth also affect speech, appearance and general confidence. At The Mead Dental our dentists can perform safe and comfortable extractions if required. We also provide advice on care following the procedure to avoid any complications or infections. The Mead also provides excellent care for those who may be nervous or anxious about visiting the dentist. If you are in pain for any reason with your teeth, don’t delay, do get in touch. 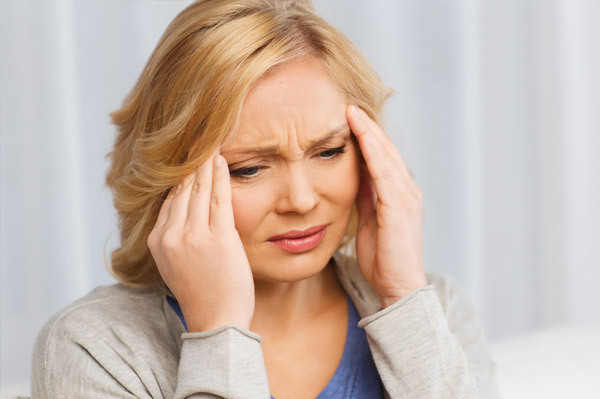 Temporomandibular Joint Disorder is a collective term covering acute or chronic pain and other related symptoms possibly linked to the way the jaw functions and the way the teeth move over each other. The flexibility in the joint allows you to chew from side to side as well as open and close your mouth. Neck, back and shoulder muscles also contribute as bracing muscles which allow our jaws to move smoothly and efficiently. Is snoring starting to effect your sleep or causing you concern? 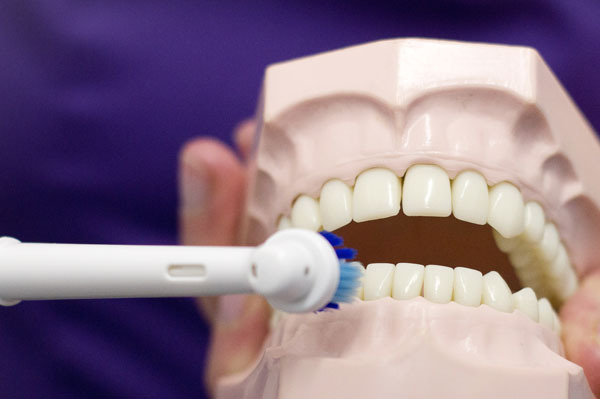 Did you know that as dentists, we may be able to help? We provide simple devices to help reduce snoring to make way for a peaceful night sleep. 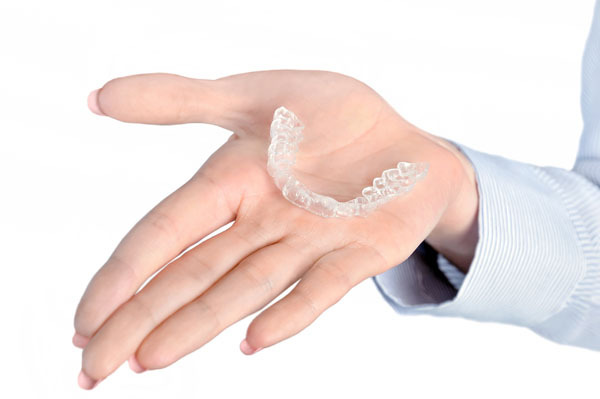 We offer sports mouth guards to patients of all ages who play contact sports. 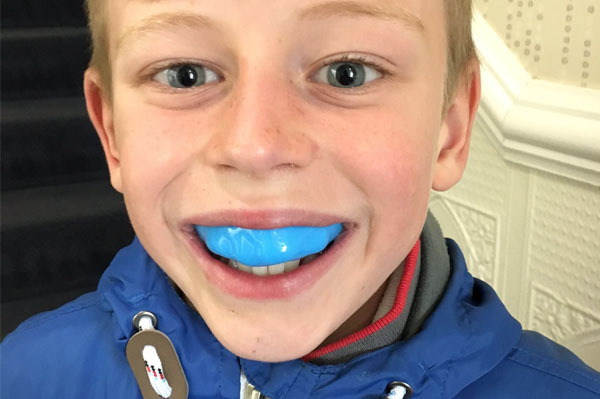 Bespoke sports mouth guards fit much better than shop purchased guards and offer a higher degree of protection. Sports mouth guards are moulded to the shape of your teeth, are quick to produce and relieve the stress of unexpected dental treatment through sports injuries.